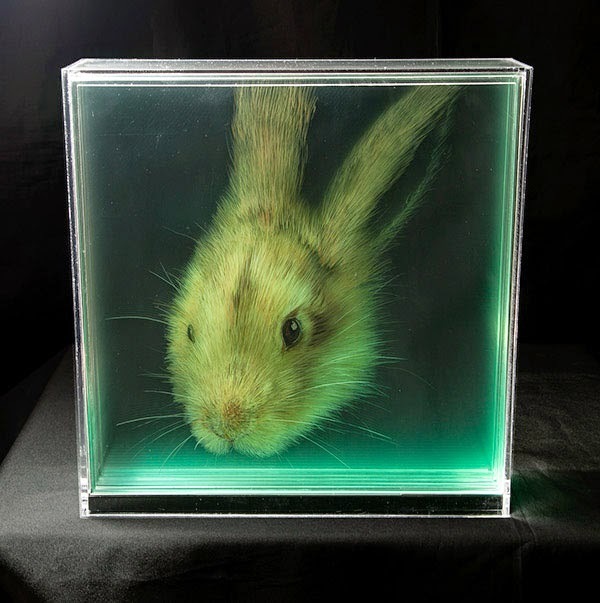 The latest three dimensional paintings by Bogota-based artist Yosman Botero. 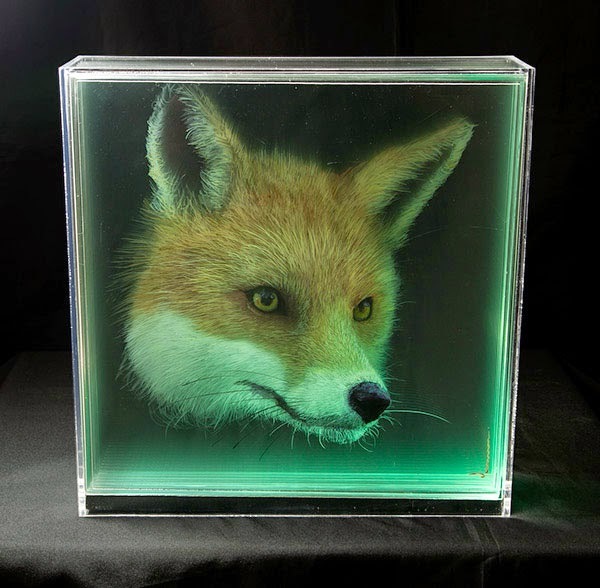 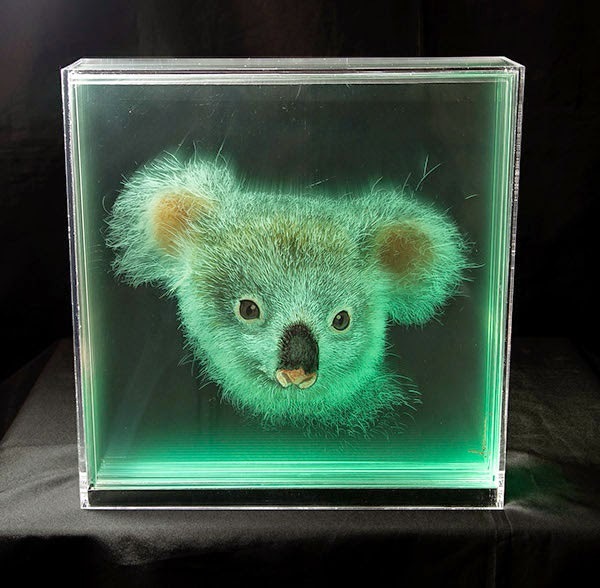 Yosman creates these optical illusions using layers of plexiglass. 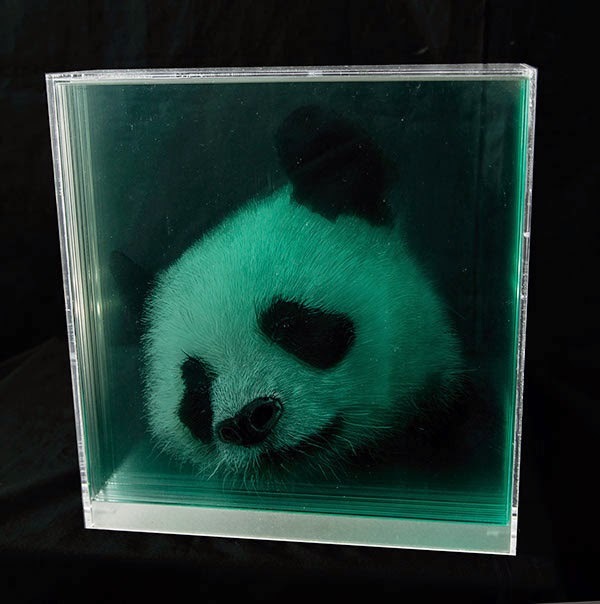 Each layer holds a detail of the painting and by stacking the sheets of plexiglass together, the illusion of depth is created.